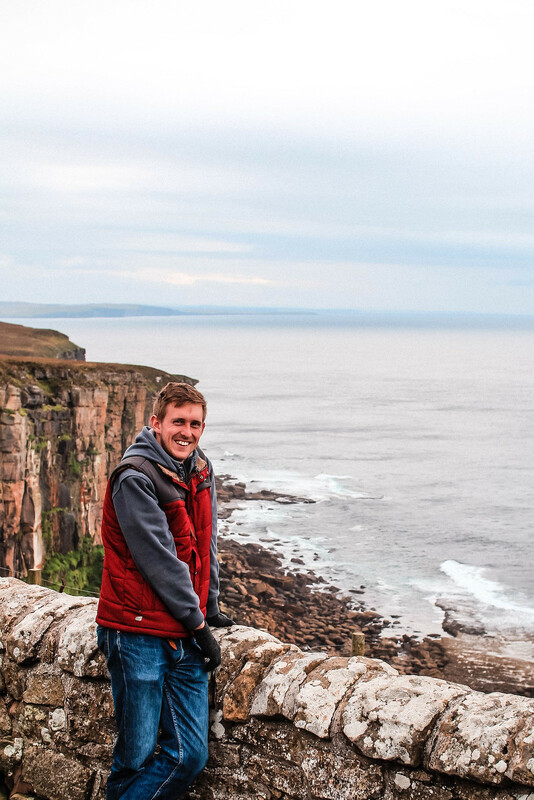 It’s commonly assumed that John O’ Groats is the top of mainland UK, but it’s quite simply not true. 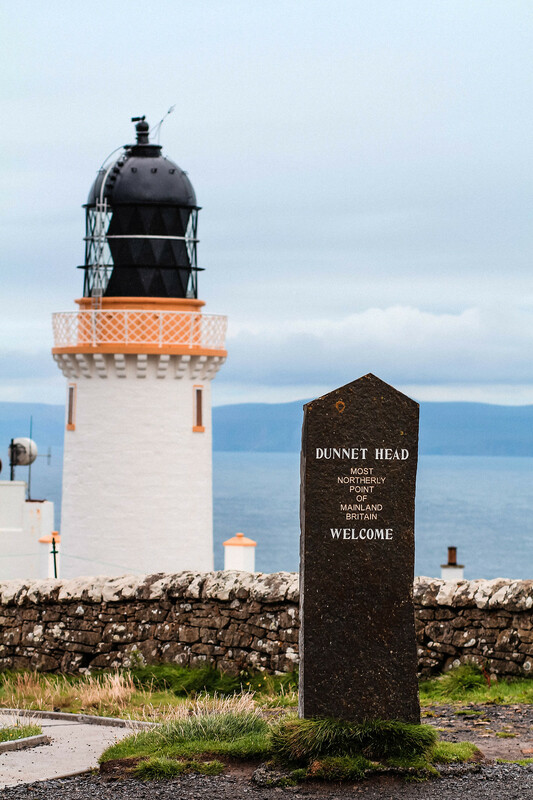 Something I once believed myself, when planning our NC500 journey around Scotland, on the map I came across Dunnet Head. 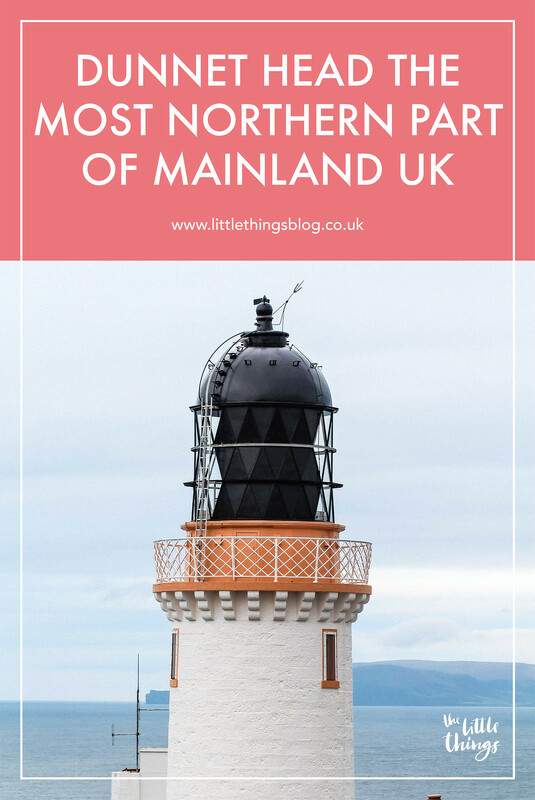 With the title ‘the most northern point of mainland UK’ I must admit I was left a little confused. 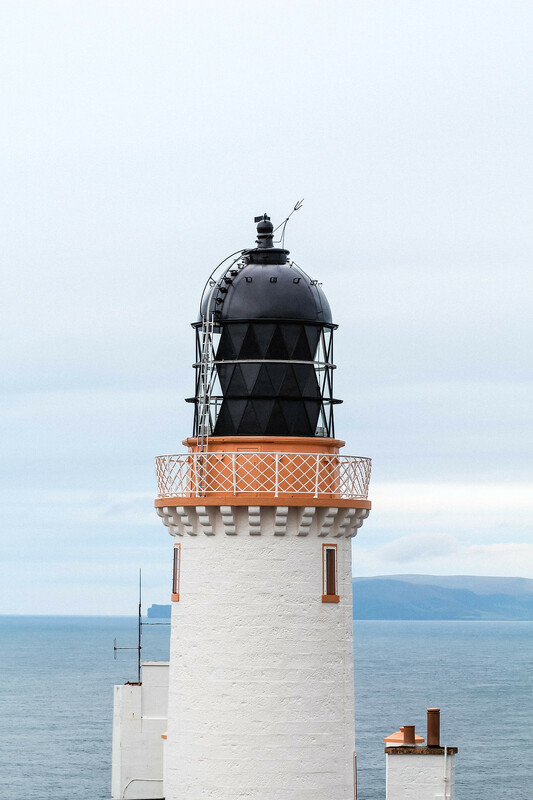 The popular Lands End to John O’ Groats route, is actually only called that because they’re the most populated and well known destinations on the map. 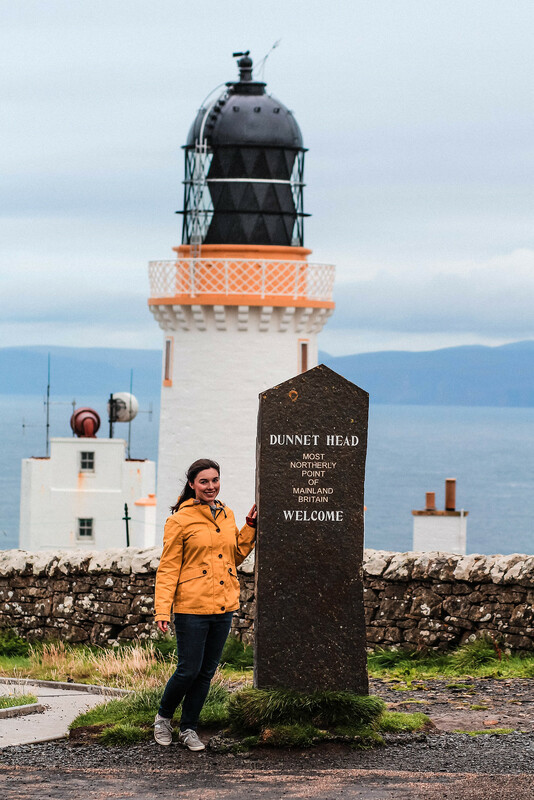 So with Dunnet Head actually being the most northern point of mainland UK, we just had to check it out for ourselves. At the end peak of a winding road, it’s a strange sensation knowing you’re at the highest point on mainland UK. Feeling both a world away, and close all at the same time. Surrounded by beautiful sea cliffs and grassland, it’s home to puffins and other seabirds such as gannets and guillemots. On the site you’ll also find old military bases from World War II still standing. 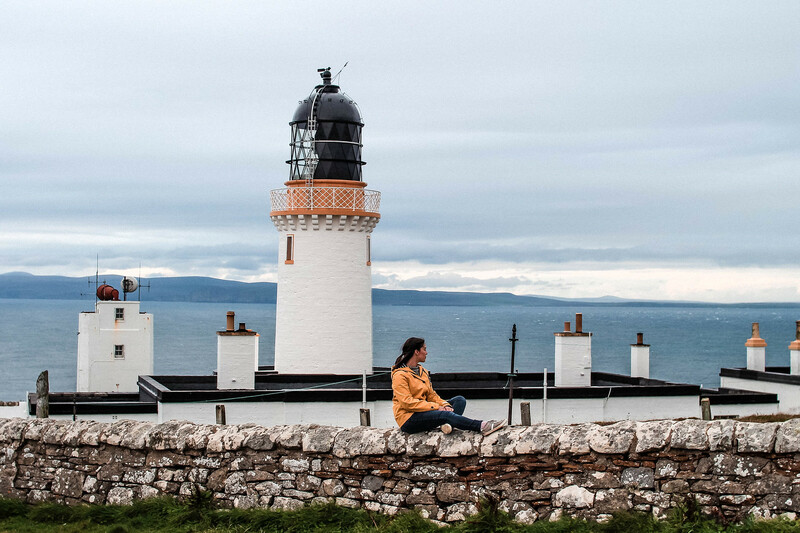 Now occupied by the RSPB, there is a small car park by the lighthouse point, and the site is free to enter. In the distance you’ll see across to the island of Orkney on a clear day. It’s only 6 miles from here, to put into perspective how far up you really are! Although it’s only 2.35 miles further north than John O’ Groats, it’s a claim taken seriously. 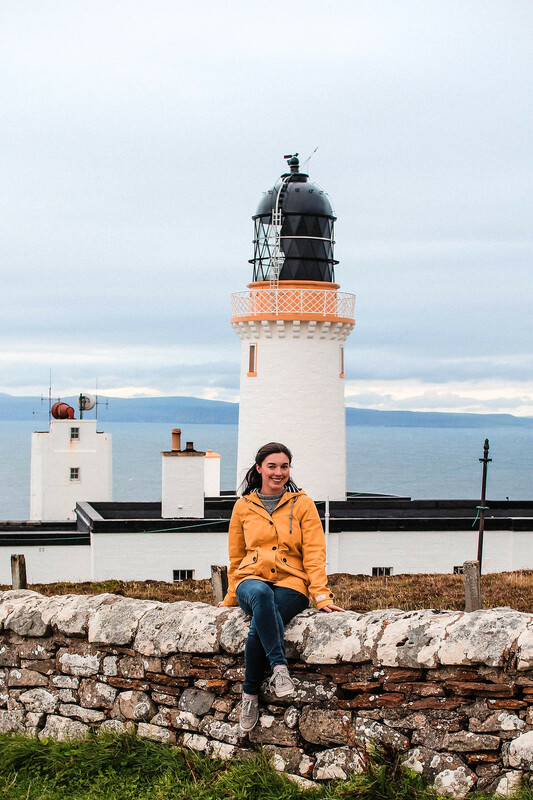 Sadly the lighthouse isn’t open to the public, but it’s lovely to walk around the surrounding areas and take in the views from the sheer drop off the cliff in which it stands. Take a short hike up the hill from the car park, towards the disused military bases. 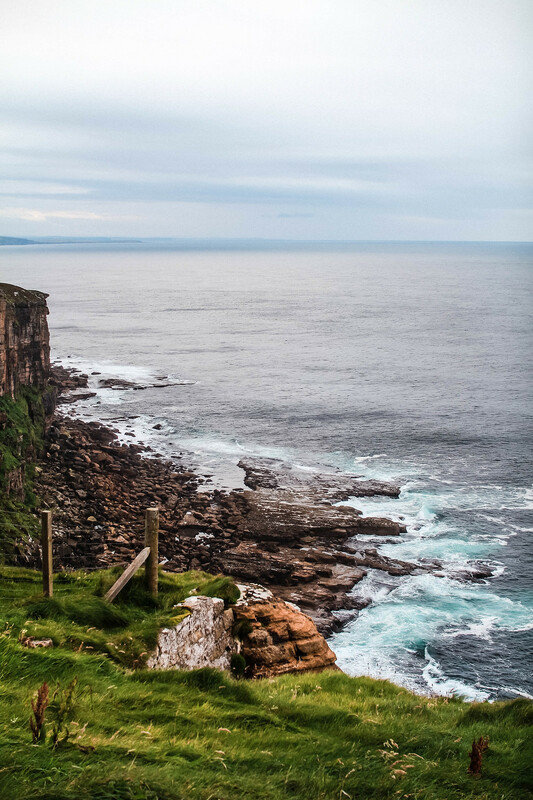 From here you’ll see the Duncansby Stacks to the east, Cape Wrath to the west, and Orkney across the water in the north. We found it’s always generally pretty windy by the coast in Scotland, but imagine this on a gale force windy day with the north sea crashing waves below. It’s an incredibly remote and exposed place, perfect for taking in the true beauty of the sea. Have you been to the highest point in mainland UK?